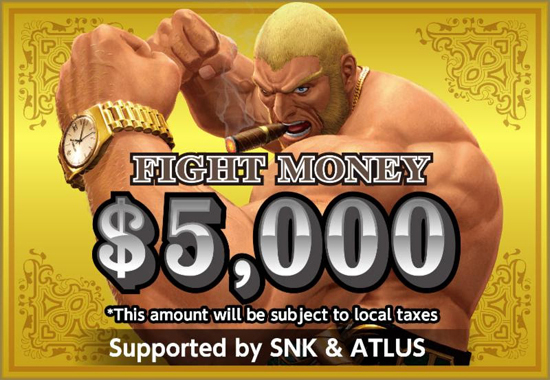 SNK and ATLUS are combining forces once more to provide a pot bonus for The King of Fighters XIV tournament at the community-run AnimEVO 2018, taking place from August 3-5 in Las Vegas, Nevada. With a total roster of 58 unique fighters, including the recently-released DLC pack 2 containing Oswald, Heidern, Najd, and Blue Mary, The King of Fighters XIV tournament at AnimEVO is sure to be an exciting spectacle you won't want to miss. The action is sure to heat up due to the $5,000 in pot bonus prize cash (amount subject to local taxes) to be split among the tournament's winners.